Verney Street is a Supported Living Service located in Brent, North West London between Wembley and Neasden. 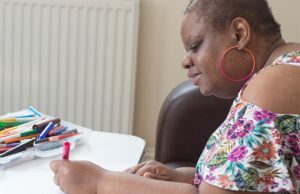 Verney Street provides individualised and proactive support for up to 3 individuals aged 16-65 years to develop skills, independence and confidence as fully as possible both at home and in the community. Individuals are provided with their own newly refurbished flat, each of which is tailored to meet individual need and preferences and to promote the development of essential daily living skills. Each flat has been creatively designed to meet a range of needs for people who are working towards further independence over time. 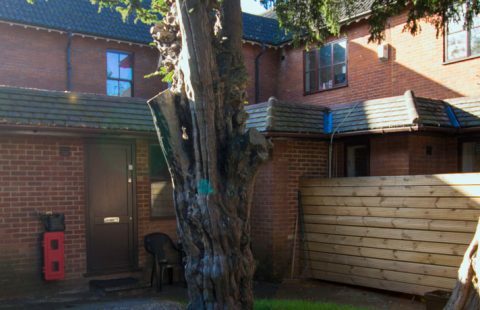 Verney Street offers two ground and one first floor self-contained flats. 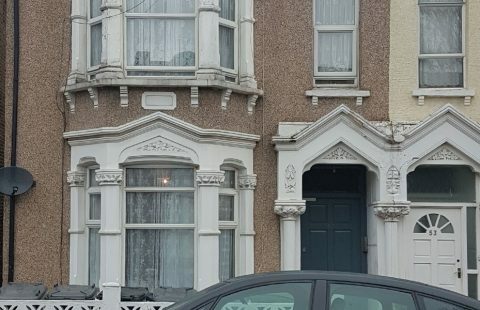 Two flats provide lots of space and are ideal for someone who is stepping down from secure or residential services. The third flat has been specifically designed to support someone who is working towards further independent living in the community over time. Jackie has Autism Spectrum Condition and Bipolar Disorder and can sometimes experience very low days due to her mental health. Jackie transitioned from a secure setting into Prince Regent House two years ago after a long period in hospital. Based in the heart of Brent, Verney Street integrates into the local and residential community and benefits from excellent transport links across London. Verney Street is close to a vast range of amenities including shops, cafes and restaurants, leisure, sport and activity centres, libraries, sailing club, medical centres, Neasden and Gladstone recreational grounds and parks, Fryent Country Park, places of worship, and the College of North West London which all provide opportunities for social integration and regular access to local activities and opportunities. Our in-house Multi-Disciplinary Team (MDT) can provide therapeutic and behavioural input on top of a person’s support as an additional resource once agreed individually and/or with the funding authority. Input can range from clinical consultation; rehabilitative support for someone in crisis; support for complex assessments and transitions; resolving and reducing emotional and behavioural issues through positive behaviour support approaches; observing, training and mentoring support teams; right through to simply being on hand to give extra advice and guidance to our support teams. Our specialised and highly qualified MDT includes a Clinical Director, Psychology, Occupational Therapy (OT) and Speech and Language Therapy (SALT). Our MDT work in conjunction with our support teams as well as internal Training, Quality and Risk Management and Operational Teams. We also work closely alongside external partners including Behavioural Specialists, Psychiatry, dieticians and fitness experts. We provide a rapid response to referrals and will normally arrange a professional assessment within a few days of your call. A full and detailed pre-admission assessment is always carried out, free of charge and without obligation, by our highly experienced team prior to a placement offering being made. This values the unique and complex needs of each person and forms the basis of the individuals support plans if they move into the service. 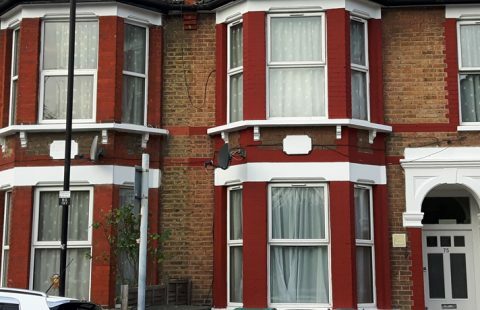 Precious Homes, Magic House, 5 – 11 Green Lanes, Palmers Green, London, N13 4TN.